Sylvester Stallone wrote and starred in "Rocky," a classic in the Triumph of the Underdog genre. Rocky is a small-time boxer who has one elusive shot at big-time glory, but in order to grasp it, he needs to train like he's never trained before, and even then, victory is far from certain. Stallone anchors the movie as tough but likable Rocky, and the training montage, including an iconic run up an imposing staircase, have inspired many similar montages. 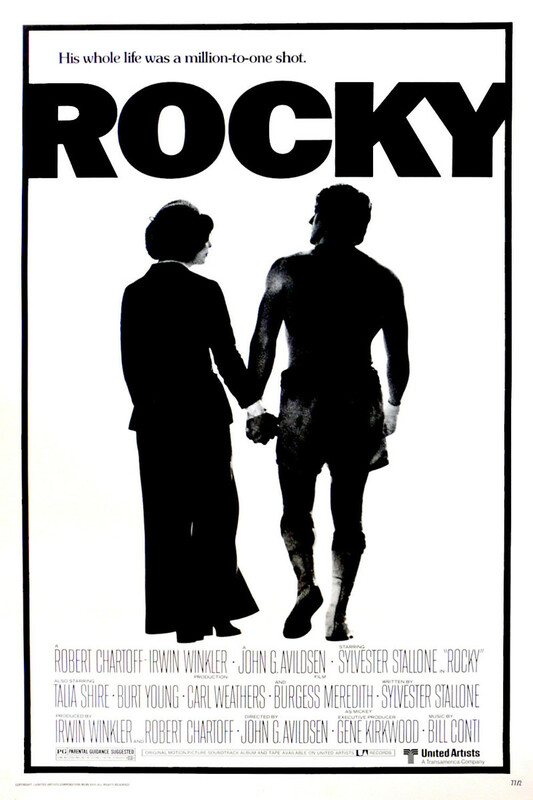 While this is considered to be more of a men's film, Rocky's tender romance with a woman named Adrian, played by Talia Shire, make it a movie with appeal across the spectrum.